THE HILLS ARE ALIVE! 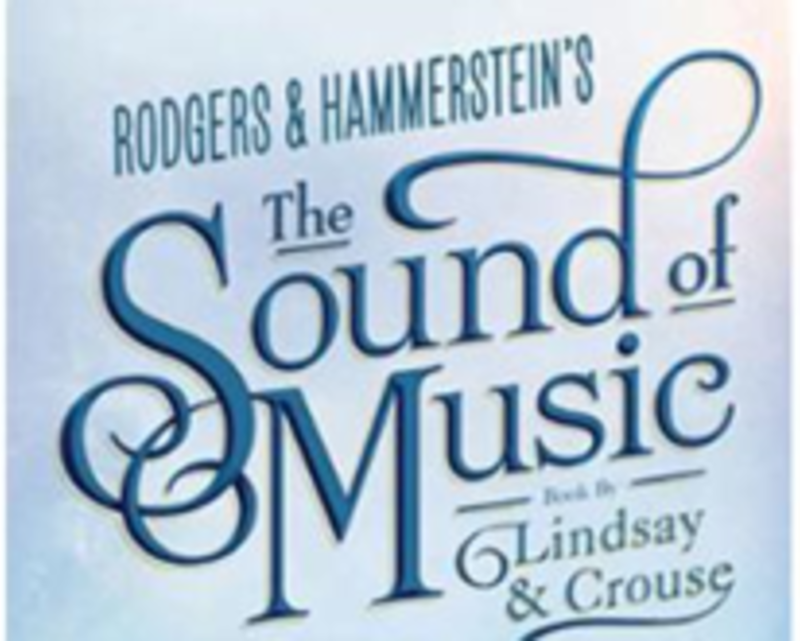 A brand new production of THE SOUND OF MUSIC is coming to The Playhouse on Rodney Square. 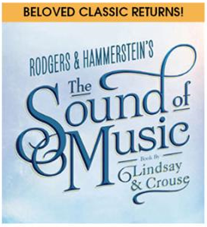 The spirited, romantic and beloved musical story of Maria and the von Trapp Family will once again thrill audiences with its Tony®, Grammy® and Academy Award® winning Best Score, including “My Favorite Things,” “Do-Re-Mi,” “Climb Ev’ry Mountain,” “Edelweiss” and the title song. Music by Richard Rodgers, lyrics by Oscar Hammerstein II, book by Howard Lindsay and Russel Crouse, suggested by “The Trapp Family Singers” by Maria Augusta Trapp.